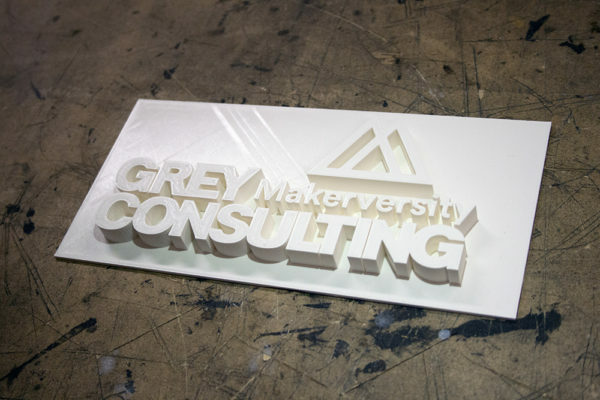 Makerversity is delighted to announce details of a ground-breaking new alliance with Grey Consulting, a new kind of strategic consultancy, combining analytical rigour with lateral creative thinking at the speed of a start-up. Makerversity curates and convenes its highly-talented global community from diverse creative practice : product design, fashion, art and experimental architecture to sustainable materials, IoT, digital manufacturing, coding. 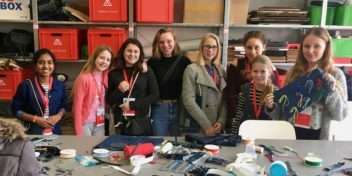 It provides spaces and workshops for professional makers to develop and create their work, supported by Somerset House Trust and the environment is designed to encourage collaboration between members from different disciplines. Since it launched 5 years ago, Makerversity has developed original ways of fostering new thinking. 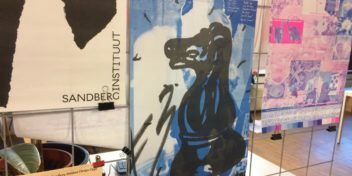 The unique partnership between Grey Consulting and Makerversity unlocks the potential to collaborate with one of the world’s most experimental communities, enabling Grey Consulting to develop pioneering solutions for its clients, together with real innovators who make something amazing for a living everyday. 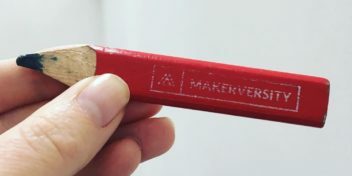 Makerversity launched in 2013, born out of a desire to support emerging talent, frustration about limited space for makers and the lack of opportunities for young people to get excited about careers in emerging industries. 5 years later, Makerversity has grown into a vibrant, pioneering community comprising hundreds of design and technology entrepreneurial teams working at the cutting edge of creative practice. Somerset House have been a key supporter of Makerversity since it began in 2013, enabling them to operate an affordable workspace for the most exciting emerging maker businesses in the heart of central London. Makerversity is now the largest resident of Somerset House Studios, a major cross-disciplinary workspace championing collaboration and experimentation and connecting artists, makers and thinkers with audiences. 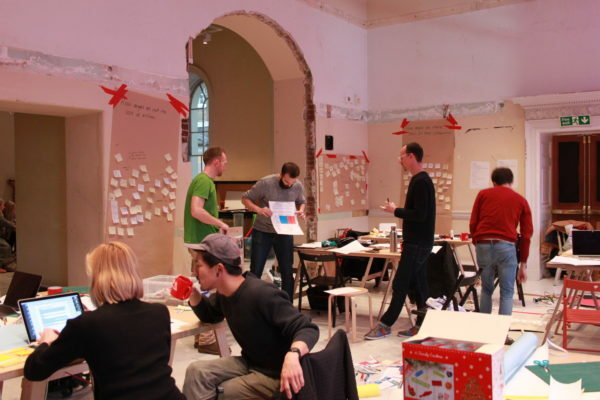 Makerversity works together with Somerset House across programming and support activities, exploring new ways of supporting changing creative practices.